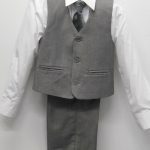 Boy’s vests sets and short sets to make your boy’s wardrobe complete. 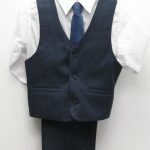 From our great boys suit selection to our boys vest and short sets, shop our entire selection. 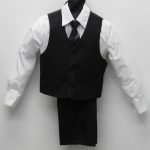 Also check out our accessories and boys formal dress shoes. 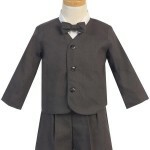 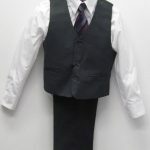 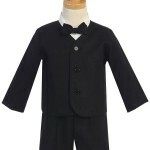 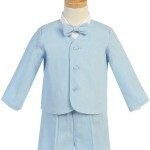 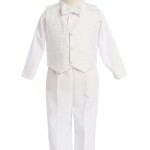 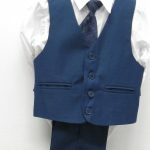 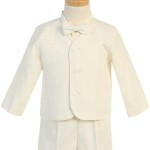 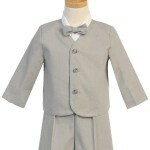 Affordable, high quality boys formal wear. 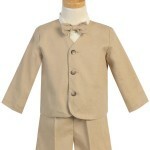 Shop online or call for in-store availability!